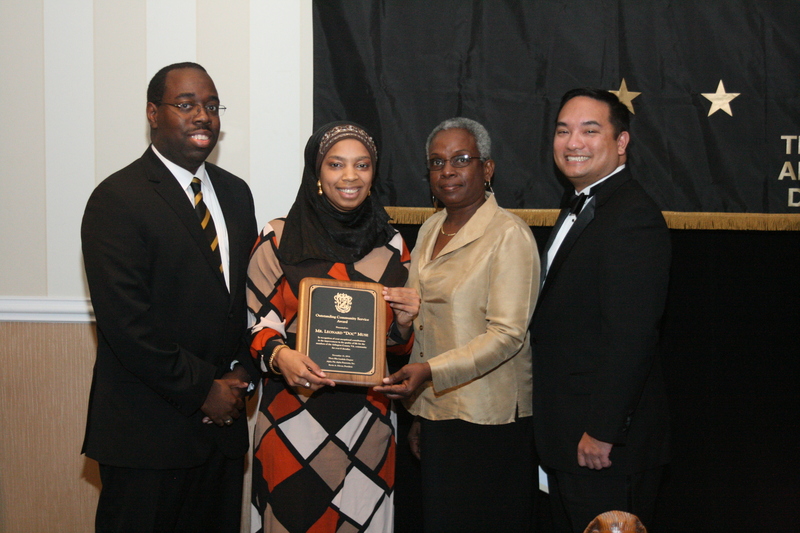 Education Foundation - Theta Rho Lambda Chapter of Alpha Phi Alpha Fraternity, Inc. The Theta Rho Lambda Education Foundation is a 501(c)(3) organization established to support young men in the Washington Metropolitan Area in their college endeavors. The foundation is organized exclusively for charitable and educational purposes. Through fundraising, merit based scholarships are awarded annually to graduating senior high school students who have demonstrated academic excellence, leadership, and community involvement. By providing educational based programs and services, the goal is to offer young men in high school and college with information and strategies that facilitates success. By equipping young men between the ages of 12 – 15 with skills to foster a sense of empowerment and self-esteem, while motivating them to make decisions about their goals and values, and act in ways that support their decisions. 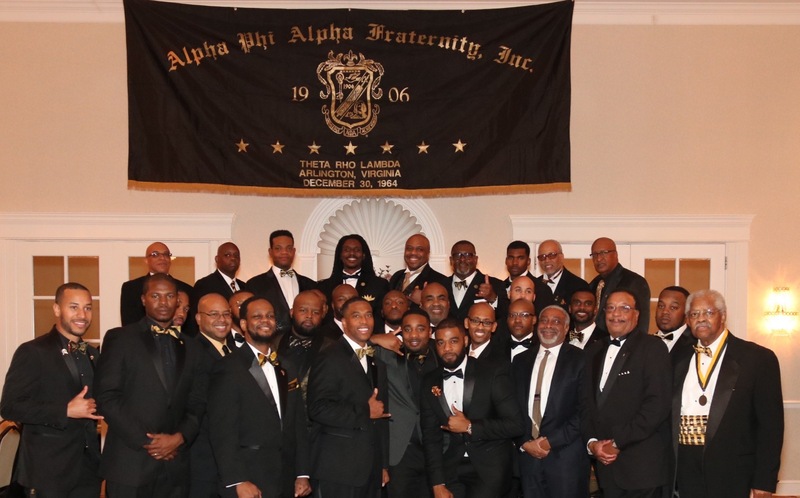 With help from generous individuals such as yourself, the Theta Rho Lambda Education Foundation can continue to Transform, Reinforce, and Lead young men in the Washington Metropolitan Area to greatness. Where can I get a scholarship application from? A scholarship can be downloaded by clicking the button below. Who are the members of the Education Foundation's Board of Directors? How can I contact the Education Foundation? The Education Foundation can be contacted via mail or email. 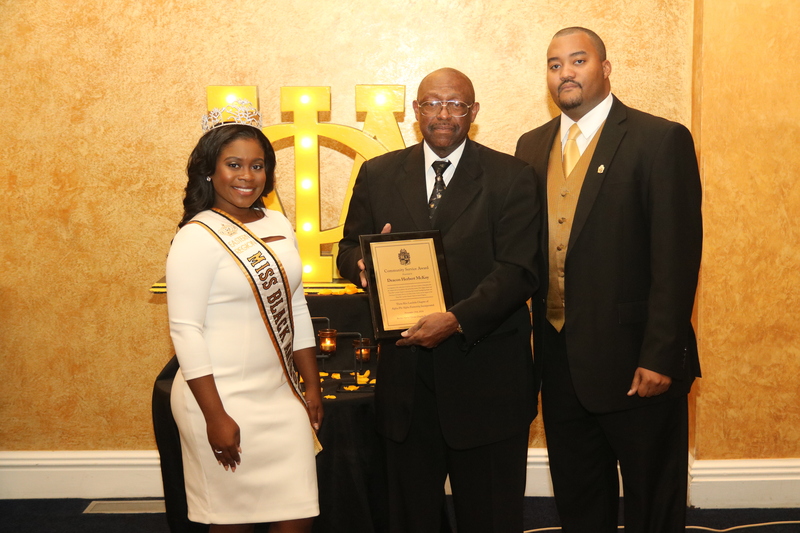 The Theta Rho Lambda Education Foundation honors those who are doing tremendous things that benefit the communities of Arlington and/or Alexandria, VA. The Foundation does this on a yearly basis to recognize and bring awareness to the outstanding leaders within the community. Ross will be attending the Virginia Polytechnic Institute and State University (Virginia Tech) in the fall of 2016. He plans to major in Water: Resources, Policy, and Management in the College of Natural Resources and Environment. He attended the Gateway Program for minority students and felt like he found his home. He shared that he was impressed by the school, the research opportunities, the good food and the welcoming atmosphere.